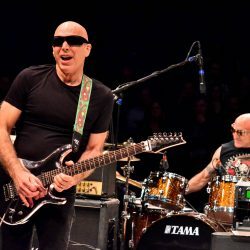 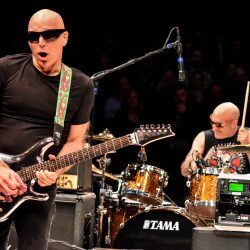 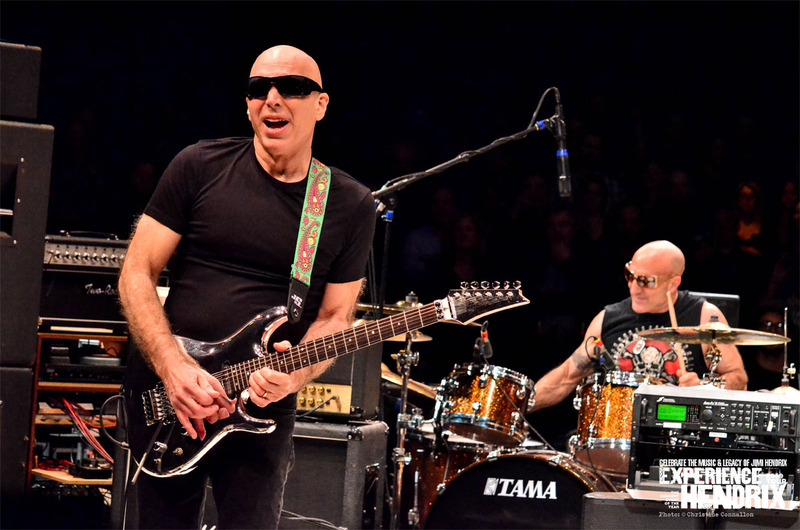 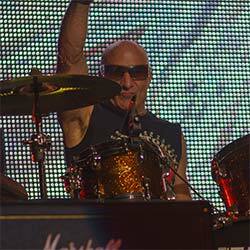 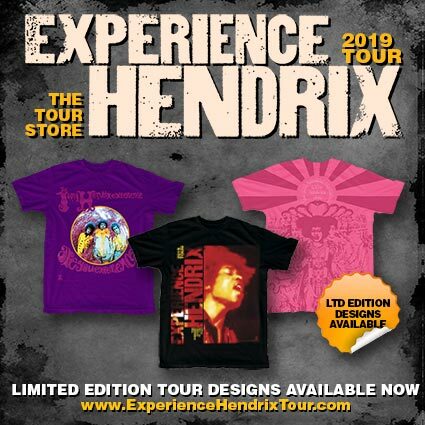 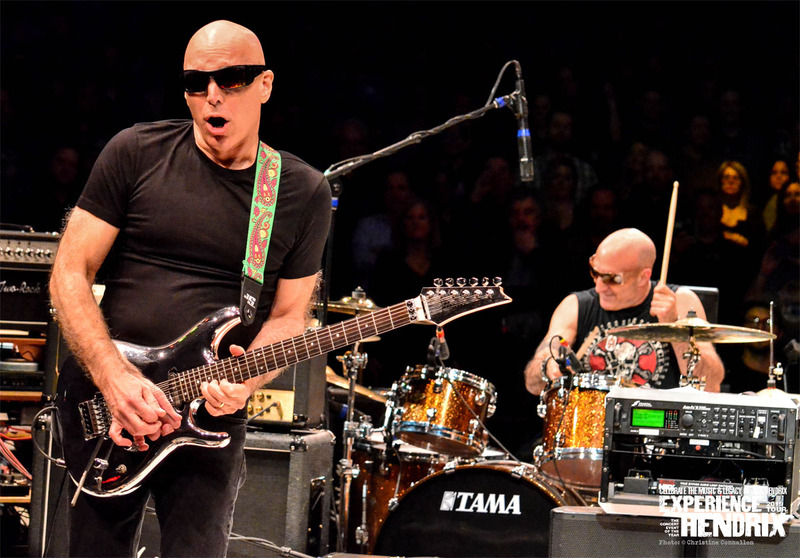 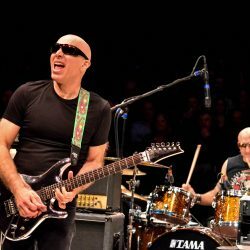 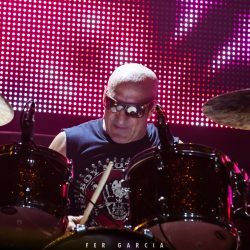 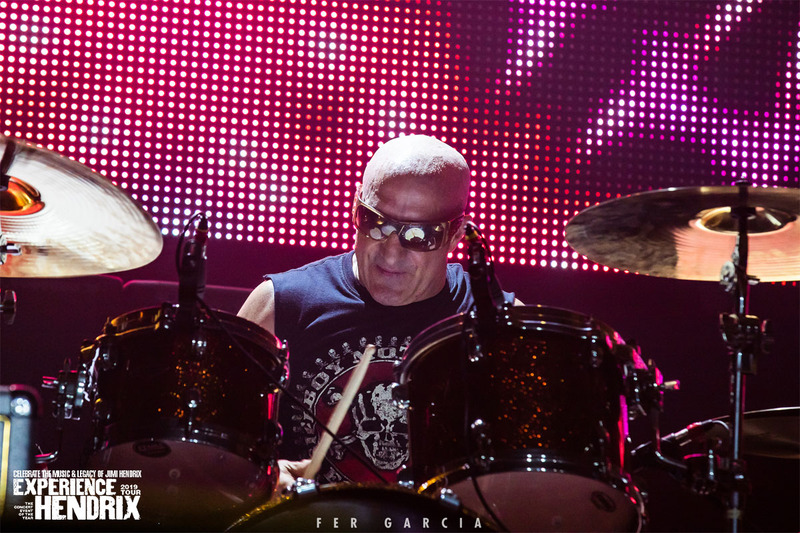 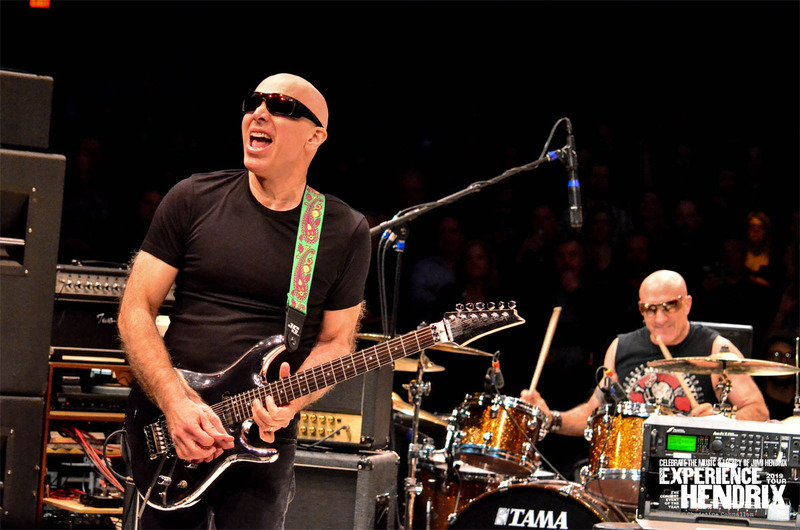 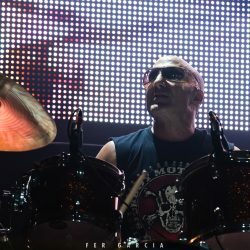 All of these rock 'n' roll superstars have performed with Kenny Aronoff as their drummer, keeping the beat in the studio or on the road. 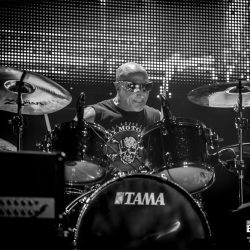 Before that lifetime achievement, Kenny began his rock career touring and performing with John Mellencamp for 17 years! 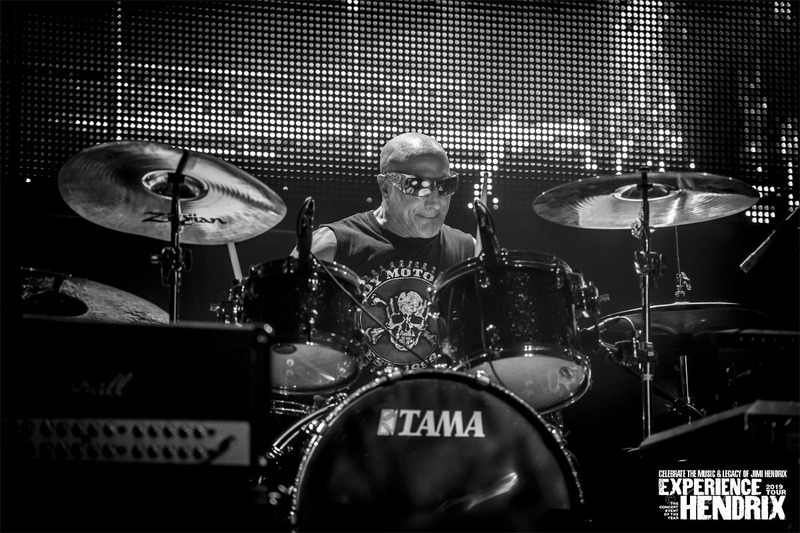 When Mellencamp decided to take time off, Kenny was motivated to embark on his own. 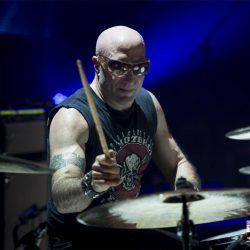 He fulfilled a lifelong goal—and became a sought-after session drummer, as well as a touring drummer. 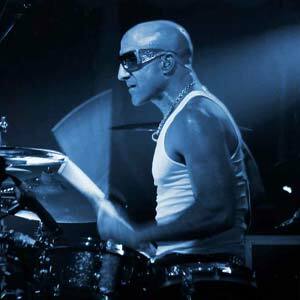 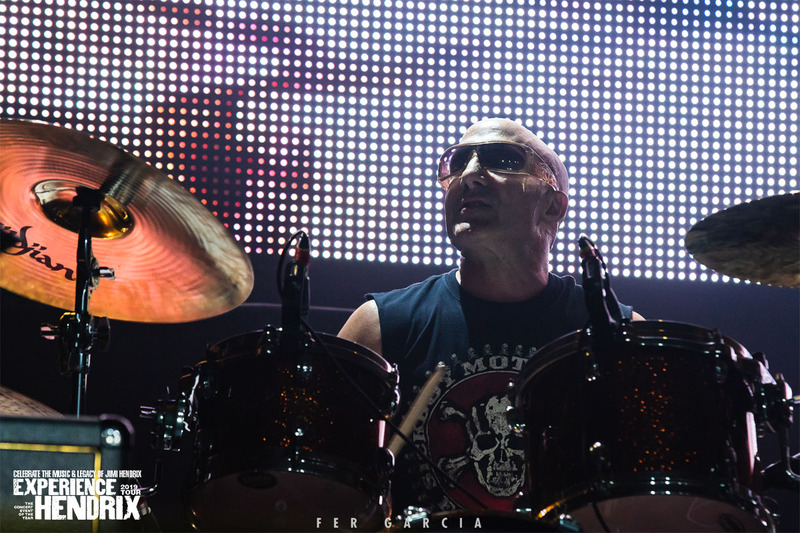 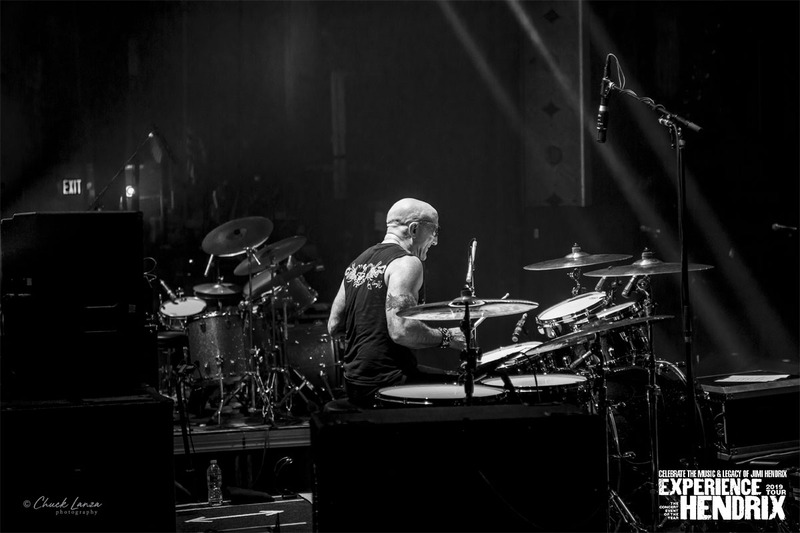 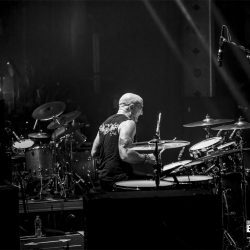 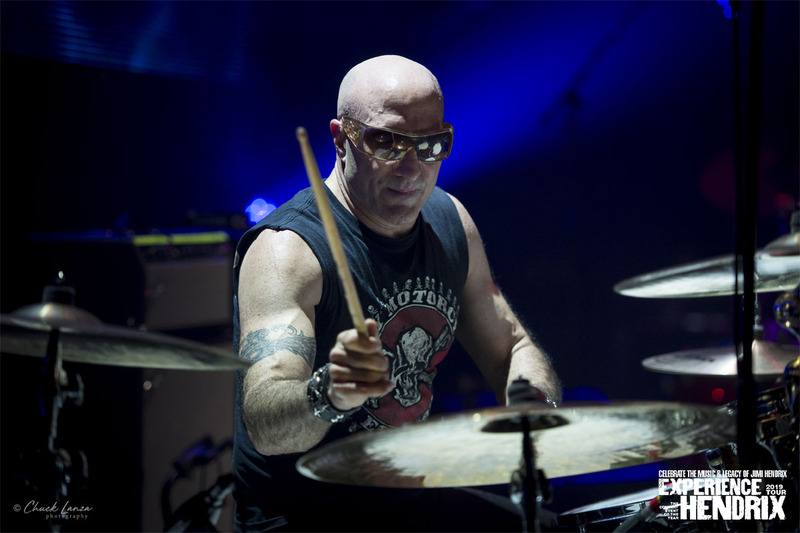 Today, Kenny Aronoff spends his time touring, recording in the studio, and teaching people how to embrace adversity and gain confidence in their personal and professional lives. 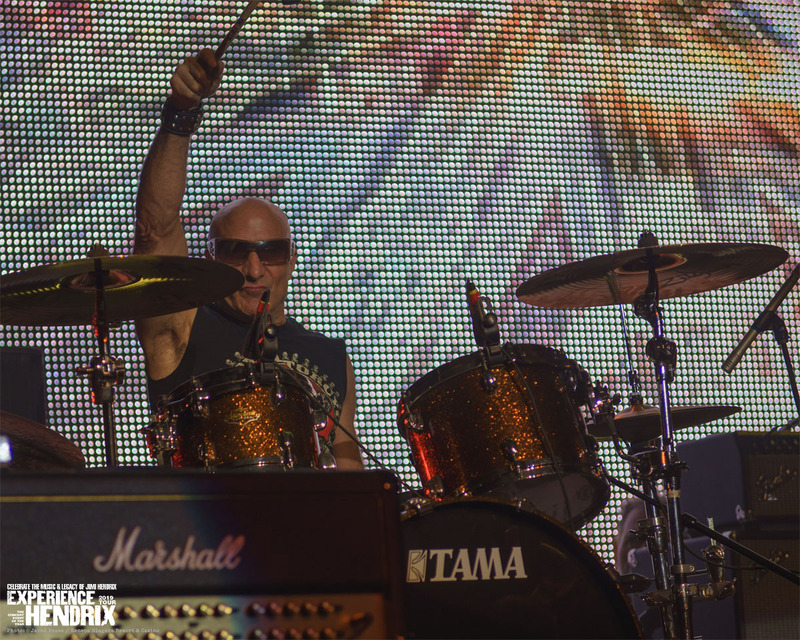 His life lessons, the stories, the music, and the adventure come to the stage with Kenny Aronoff—one of the most in-demand entertainers in the world!